A couple of dancers appear one morning in a High School classroom in San Sebastián. It’s Monday and they announce to a group of youngsters that they have five days to get up on stage and dance. One week to change things. A short time, a brief choreography, a big challenge. To get people to move when the world paralyses us. The dance compels these youngsters to break through their roles exactly at the time of their lives when their social roles are being forged. The beautiful girl is no longer the most admired, the timid one takes a step forward... The dance makes them touch each other. They are equal. Some will not be set themselves loose until the last moment. Wilfried Van Poppel and Amaya Lubeigt are the choreographers. He is Dutch, she is Basque and arrive from Bremen. They have worked with Pina Bausch,Susanne Linke, Royston Maldoom or Urs Dietrich and have now decided to work with people who have never danced before. They do this every week in Germany but this time Amaya will return to her roots after 25 years. Dancing is the common language. It doesn’t matter where. This is the challenge: five days, a class of teenagers, a microcosm in which occurs a little big bang. When we discover the work of Wilfried and Amaya on institutes, we immediately felt we should tell their story. 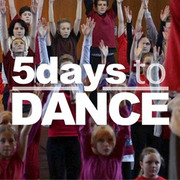 In September 2012, we started conceiving ‘Five days to dance’. Slowly, struggling, and with the collaboration of many people, the project has been taking shape and becoming what it is now. 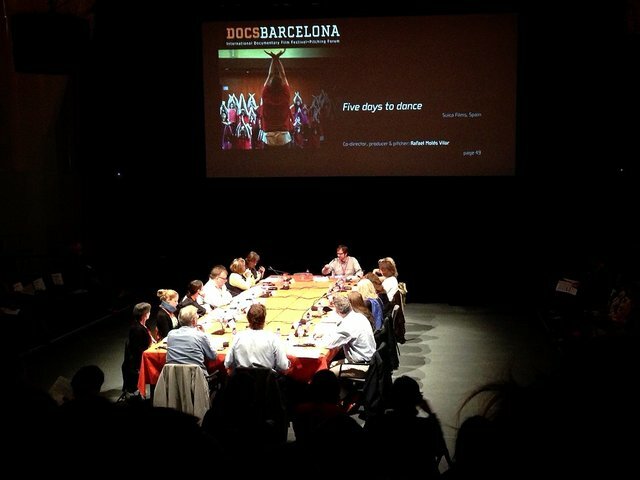 On September 3, we have started filming Five days to dance in the German city of Bremen. 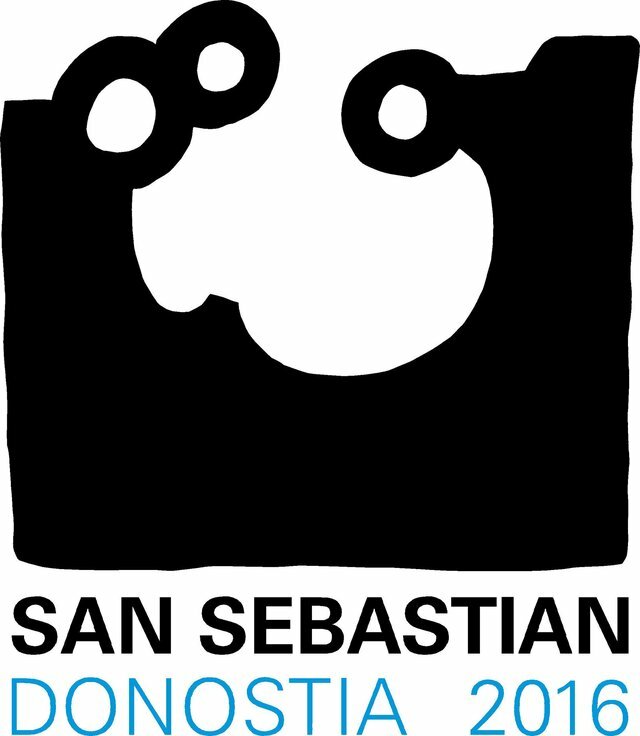 Then, we will continue in San Sebastian, until October 6. From here on it starts the process of editing and postproduction, lasting three months, and then we subtitle it in multiple languages ​​and start distribution. We want you to dance with us. In Facebook, you can know and share every step we take. 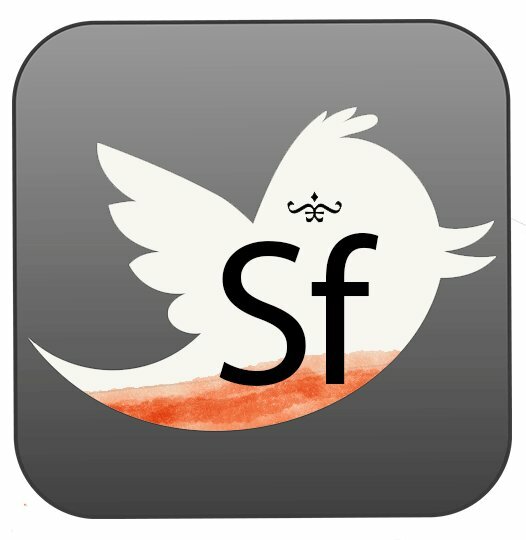 Follow us by clicking the Like button on the right. There you can read about our daily filming, with photos, prints, specifications, ... Also you can ask whatever you want and interact with ‘Five days to dance’ with your comments throughout the production process. Your Facebook account will serve you to become patrons and support the project through Ulule also. - Subtitled into different languages ​​for international distribution of the film. 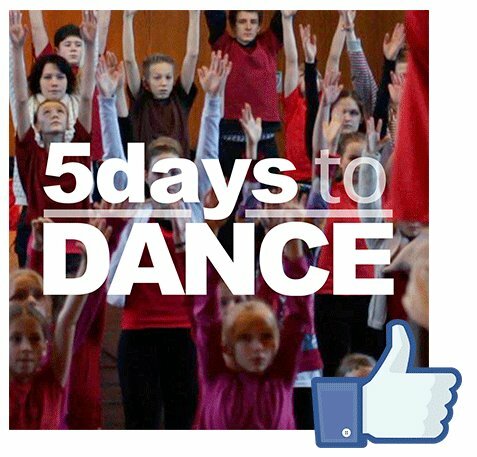 In keeping with the philosophy of Five days to dance, we would like you to be a part of this project. As in the dance community, small gestures together can make something wonderful to happen. In the right column you can see how you can become part of this production. They say it is crazy to do documentary filmmaking today, but this story deserves to be told. SUICAfilms is hungry to go beyond the narrative language. No limits on the ways and fearless in the arguments. A new company, designed to push the boundaries of any story worth telling and any reality that needs to be rescued. 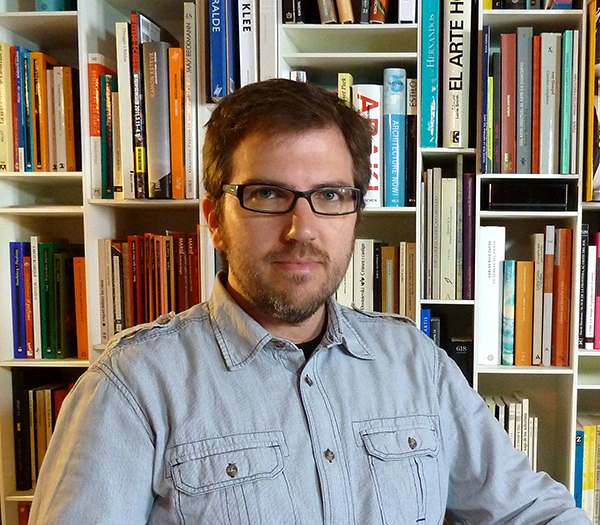 The project is born in association and partnership between Pepe Andreu and Rafa Molés. 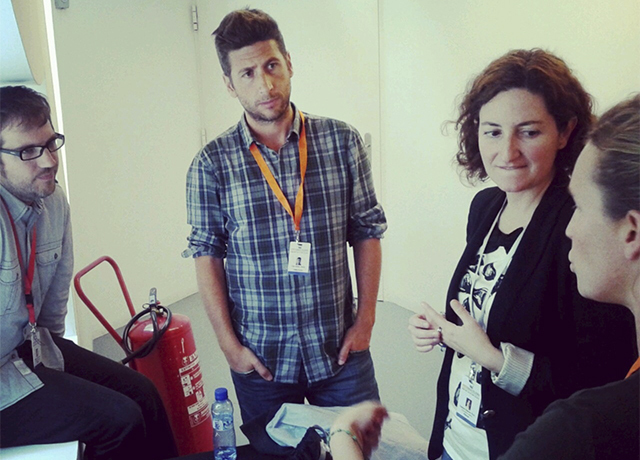 Passionate about the documentary format, its expressive possibilities and social outreach. To passion they add a 15 year professional experience in audiovisual world. From the public sector they have contributed to the development of formats unexploited by commercial television as investigative journalism and history. Journalist and screenwriter with and academic degree in Information Sciences, he has work 15 years in audio-visual sector. In 2012 he received the award ‘Journalist of the year’ in the III Edition of the Journalism Valencian Community Awards. He is co-founder of the RTVV’s Informative Services investigation team. While seven years he produce 18 documentaries and reports to the TV program ‘Dossiers’. Now, he is director of the program ‘Societat Anònima’ on RTVV and professor on Department of Communication Sciences at the Jaume I University of Castellón. Producer. He has an academic degree in Media Sciences (Image and sound). He has 15 years of professional experience as television producer and director of news reports and documentaries. He has worked as producer on RTVV, where between the years 2007 and 2009 he was Unity’s Head of the Department of Promotions of the public channel. 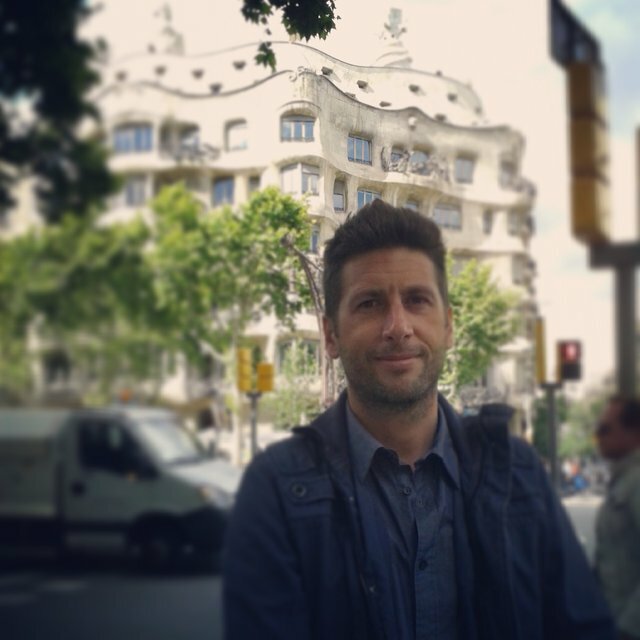 He has participated in the production of different documentaries for the TV program Dossiers on Canal 9 and he direct the documentary ‘Mistèri d’Elx, les veus d’un poble’ on 2005. Academic degree in Media Sciences (Image and sound) and Master Executive Education: Audiovisual Business Management, Enterprise's Institute of Madrid (2004 – 2005). Founding partner of the production company, Capicua Media in february, 2013. Since the year 2000 has been part of the production team of Malavarrosa Media, working on advertising area, television and cinema. She has participated as executive producer or production director on seven diction films and also two documentary series. 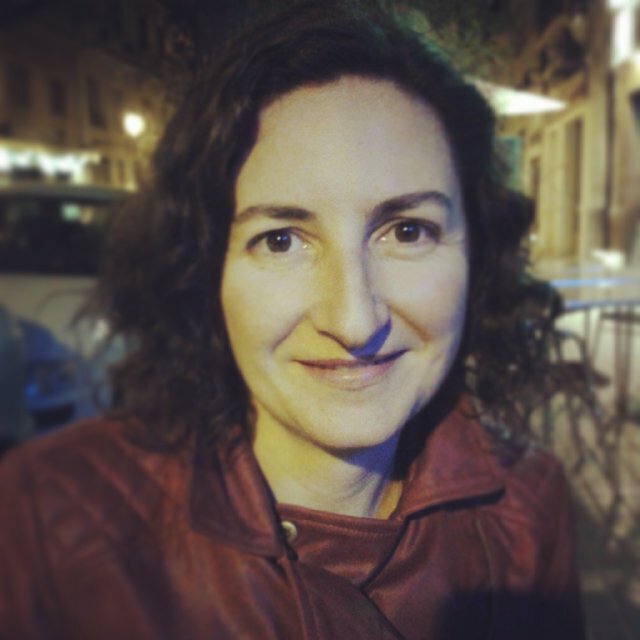 Patricia Velert Sánchez is producer. She has an academic degree in Economics. 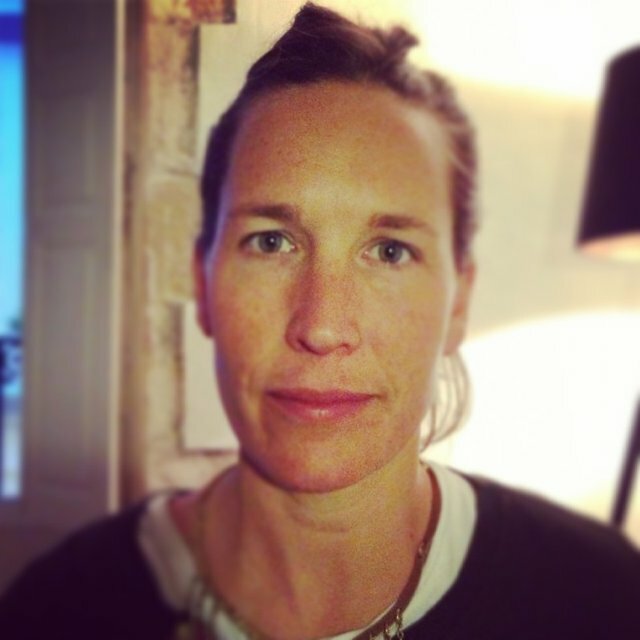 She has 12 years of experience in the audio-visual sector. Since the year 2001 is producer of informative programs on RTVV, where she has been part of the Investigation Team of Informative Services. In 2007, she was Head of Production Unit of the Sports Department of the channel. From 2009, she became head of production of different programs: debates (DBT.es), cultural (De festa en festa) and informative (El dia per davant). When will you send me the DVD? As you know, Five days to dance is in full process of creation, after the shooting, we have to do the post-production, which will take few months. In addition, in the case of the Especial edition, we have to work on all the extra material. In conclusion, we can’t promise a determinate date, but when we have it finished, we will send it to you, don’t worry. Yes. Tell us where do you want to send and there you will have it. When will be the premieres and the cineforum? We can’t say a date yet because we are producing the documentary, but we will notify you as soon as possible when we concrete the day. Depending of the assistant number, we cant choose a date that it going well of all of us, but if you finally can’t assist, don’t worry, we will try to compensate you somehow. What means exactly appear as coproducer? It’s very simple. 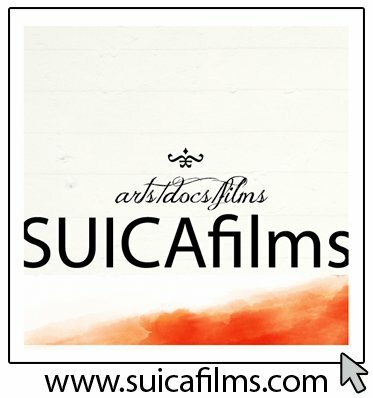 Your name or you institution’s logo will appear in a great place as co-producer, on the webpage and on the documentary’s films. In addition, you will have privilege information about what we are doing and also advanced material. I want to give money to the project, but… How can I know that you finally will do the film? Well, the fact is we are doing the film right now. In our Facebook’s page (www.facebook.com/fivedaystodance), we tell you what’s going on with the shooting and also we publish some pictures. In addition, when we started Ulule’s campaign we tacked the compromise of making the documentary and we will send the rewards, so you don’t have to worry about. You can ask us by e-mail, writing us to [email protected] We will have happy to talking with you. - Acknowledgement on the web. - Appearance in the credits of the film. - Special edition DVD Documentary (documentary + full performances in Bremen and San Sebastian + extras). - Ticket to the premiere in San Sebastian or Bremen. - Double ticket to the premiere in San Sebastian or Bremen. - Double ticket for film forum in Valencia, Donostia or Bremen: Screening of the documentary and bonus material, discussion with the directors and cocktail.